Are you searching for value and quality? Then we can deliver. We are a small team of commercially experienced Management Accountants and Xero Certified Advisers and offer expert service...Read moreAre you searching for value and quality? Then we can deliver. 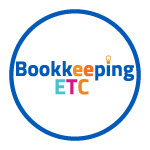 We are a small team of commercially experienced Management Accountants and Xero Certified Advisers and offer expert service at a fantastic price. 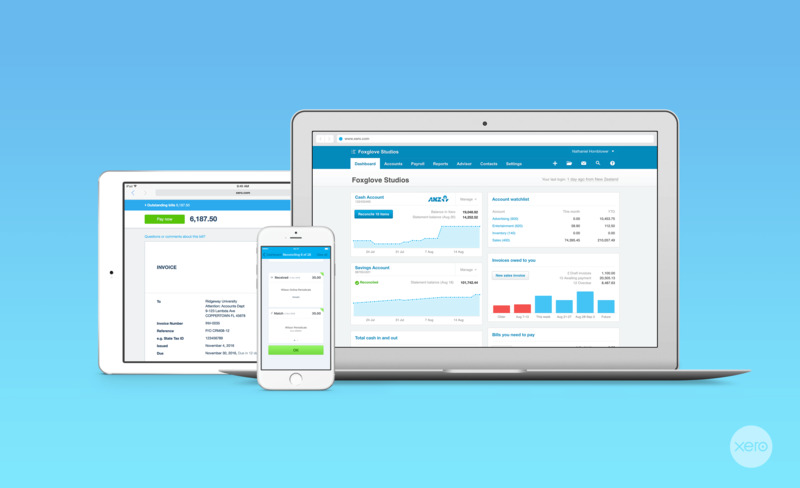 We have been using Xero accounting software for 11+ years, Quickbooks accounting software for 6+ years and are Xero Certified Advisors and Quickbooks ProAdvisors. Our strongest skills are Xero, Quickbooks and have solid technical accounting knowledge, combined with many years of commercial experience. We also have a good background in payroll and SQL programming. Our team are focused and self-motivated professionals.